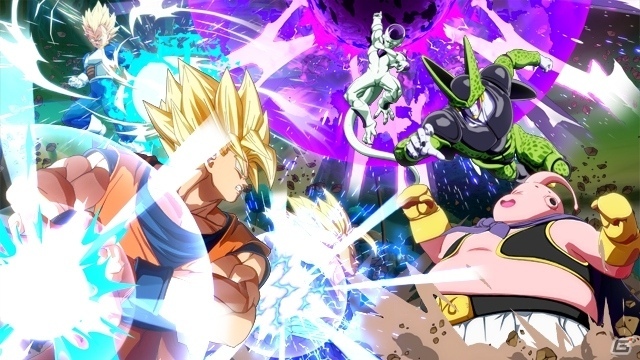 On this page, you will find all there is to know about the Dragon Ball FighterZ open beta: when it takes place, which characters you can play as, which game modes are playable, and more! This open demo is there to provide the developers with useful feedback on the beta version, and also do a stress test to make sure to network infrastructure is strong enough when the full game is released worldwide. For fans, it’s a chance to try out the game ahead of its release, and for free! Dragon Ball FighterZ open beta – When does it take place, and how to take part? The open beta takes place from August 10th (6AM CEST / 5AM BST) to August 12th (9AM CEST / 8AM BST). 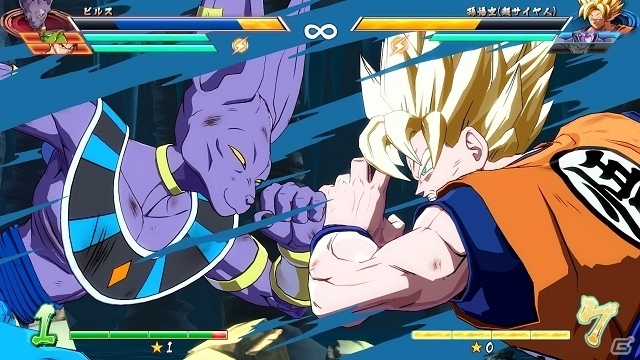 Dragon Ball FighterZ open beta – Which characters and game modes are playable? 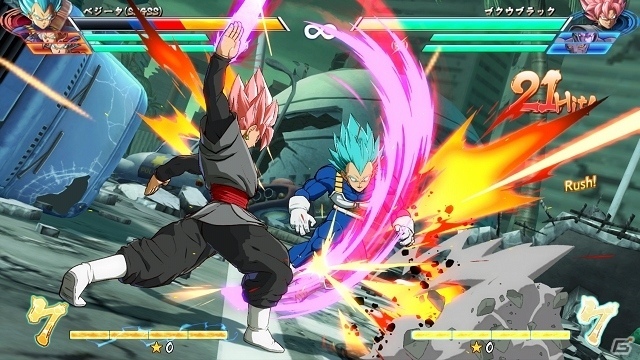 The open beta allwos you to try out the new “Extreme Type”, a special “mode” where you can pull off Special Moves pretty easily. all feedback received following the open beta may not necessarily implemented in the final version of the game. 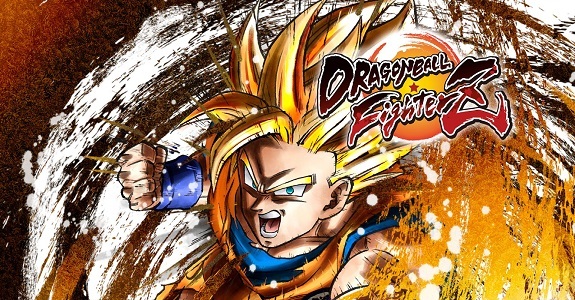 Dragon Ball FighterZ (Switch) comes out on September 27th worldwide.